James Montier, who is a member of GMO’s Asset Allocation team, and the author of several books including “Value Investing: Tools and Techniques for Intelligent Investment,” “Behavioural Investing: A Practitioner’s Guide to Applying Behavioural Finance,” and its little book equivalent “The Little Book of Behavioural Investing” is a scintillating public speaker and commentator on value and behavioral investing. 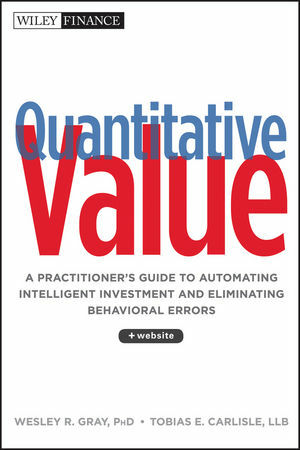 His 2006 piece Painting By Numbers: An Ode To Quant should be required reading for all intending value investors. 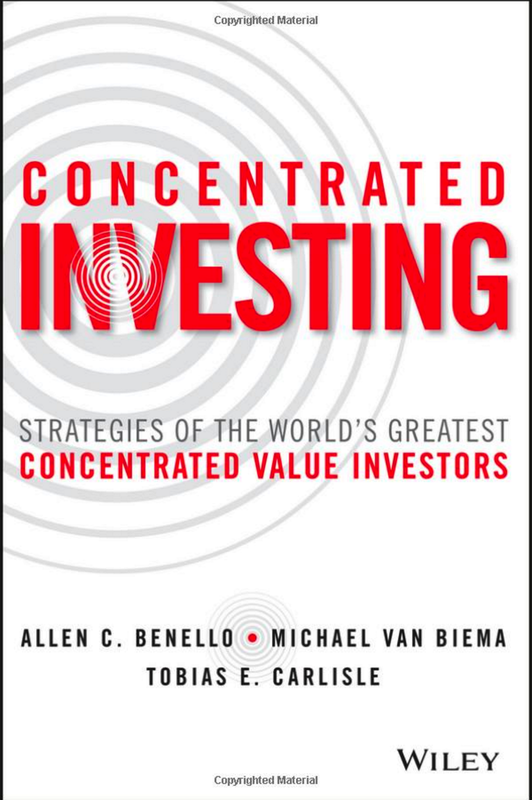 In it, Montier presents a compelling argument for a behavioral approach to value investing. Montier’s thesis is that simple statistical or quantitative models consistently outperform expert judgements, and this phenomenon persists even when the experts are provided with the models’ predictions. Montier argues that the models outperform because humans are overconfident, biased, and unable or unwilling to change. This is a topic we covered in some detail in Quantitative Value and in my shorter piece Simple But Not Easy: The Case For Quantitative Value. Both were inspired by Montier’s ideas and writing. I’m excited to announce that Montier is set to speak at the 20123 London Value Investor Conference. I have a very limited number of discounted tickets to the 2013 London Value Investor Conference on May 9, 2013 at Central Hall Westminster. Claim your special £50 discount on this conference by using the code “GREENBACKD123” when signing up here.